BeastX flybarless technology is the most powerful, easiest-to-use flybarless technology flying today. 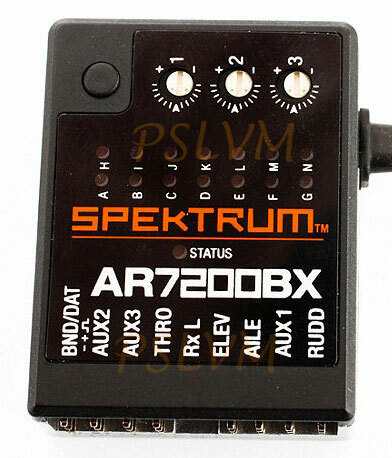 And now with the amazing AR7200BX, you can add it to your 250- to. 90-size helicopter while saving space and reducing flying weight at the same time. 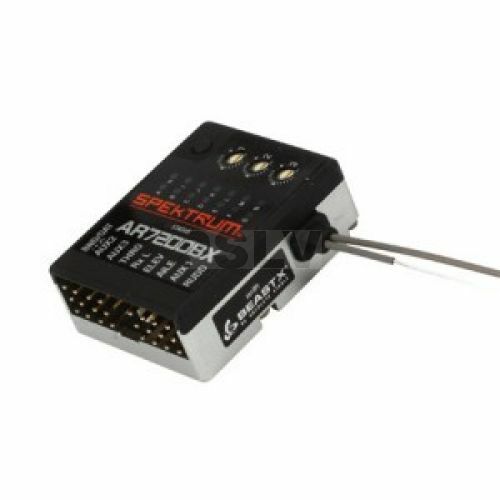 The groundbreaking Spektrum innovation combines a 7-channel DSMX receiver with a BeastX, 3-axis MEMS stabilization system into a single, compact unit.